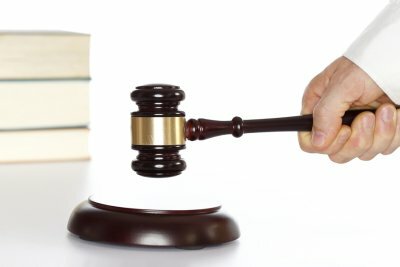 When Is Presentation Technology Appropriate in a Courtroom? 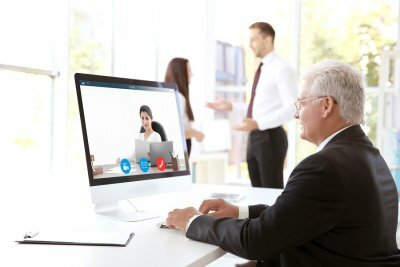 Modern courtrooms often make use of technology, such as teleconferencing services, document digitizing, and legal videography in Palo Alto, California. Presentation technology is another great tool, and can be used to enhance your arguments in a court proceeding—as long as it is used wisely. For instance, if a case is simple and can be clearly made without a presentation, then do not complicate the matter by bringing in presentation technology. Courtroom presentations are ideal when you are asking a party to visualize a scenario or interpret and connect a large number of facts. 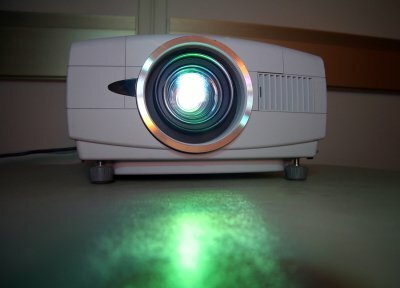 Presentation technology can also be helpful when you need to compare items, such as photographs, to make your case. Avoid using presentation technology simply because it is there—this can be off-putting or confusing to jury members, and may make the transcription the court reporter provides more difficult to follow. If a flip chart can do the job as well as a complex presentation, use the simpler option.